The FVSRA will arrange for accommodations so that residents with special needs may participate in programs offered by the Oswegoland Park District, coordinating services needed such as physical assistance, adapted equipment, communication tools and/or aids. K-12 school district that encompasses all of Oswego and parts of Aurora, Montgomery, Yorkville, Plainfield and Joliet. Find links to the schools, the latest information, jobs available, curriculum and more. 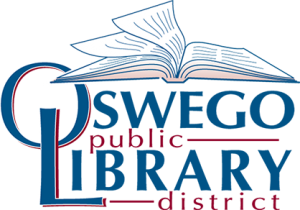 Home of the Oswego Public Library District, located in Oswego, Illinois. Web site features include Adult Services, Youth Services, card catalog, programs and events, teaching support, booklists, community information and more. 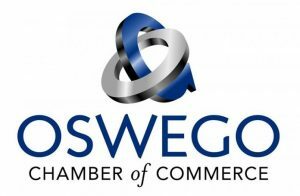 The Oswego Chamber of Commerce web site, “Business and Industry United for a Better Community”. You’ll find a newsletter and calendar of events, membership directory, and learn about the benefits of membership and how to join. Visit for local government information, a comprehensive business directory, property tax, public works, billing and zoning, police department, community and economic development, as well as an extensive community profile. Prepare for extreme cold this winter and view the list of warming centers in Kendall County. Community members in need of a warming center should call the facility prior to going to ensure it is open and available. The mission of the Kendall County Forest Preserve District is to preserve and manage natural areas and open spaces, provide environmental education, and offer recreational opportunities for Kendall County residents. 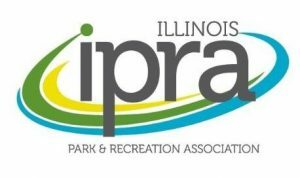 It is the mission of the Illinois Park and Recreation Association to provide opportunities that enhance the professional well being of its members and to be an advocate for the lifetime benefits of parks, recreation and conservation. The Illinois Association of Park Districts (IAPD) is a nonprofit service, research and education organization that represents park districts, forest preserves, conservation and recreation agencies. IAPD’s mission is to advance these agencies in their ability to provide outstanding park and recreation opportunities, preserve our natural resources, and improve the quality of life for all people in Illinois.